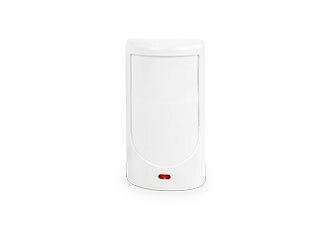 EWP3 contains an innovative dual PIR technology, precisely senses motion, immediately alerts the user in case of intrusion. 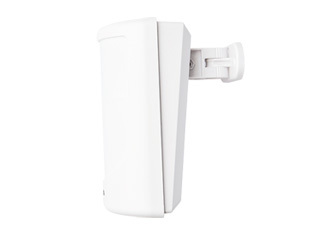 EWD3 is designed to protect doors, windows or even drawers. 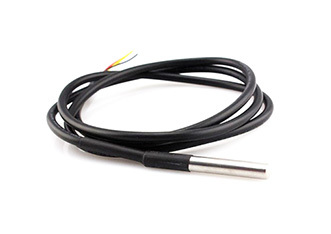 It senses opening and vibration to inform a user, if the attempt to break-in happens and measures home temperature. 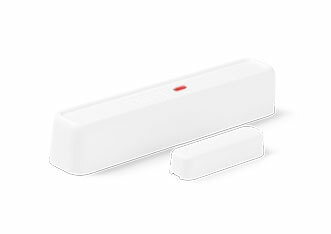 Flood sensor that works with wireless magnetic door sensors EWD2 and EWD3. 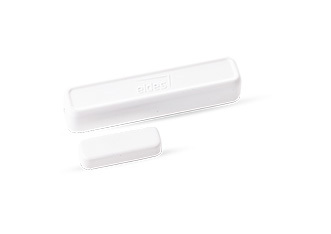 EFS1 is designed to cause an alarm if a flood sensor is triggered. 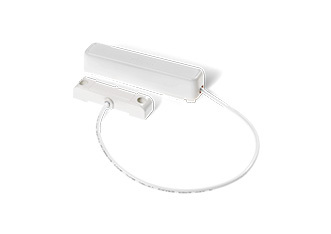 High standard certified motion detector for EPIR and ESIM364 control panels. 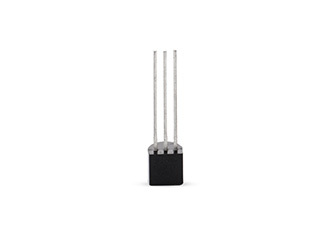 Encoded two-way transmission, 90 degrees detection angle, 10 meters distance.